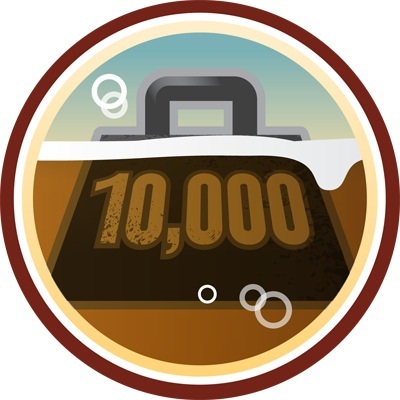 Well according to this, I've had 100 Pale Ales since this badge has come out. 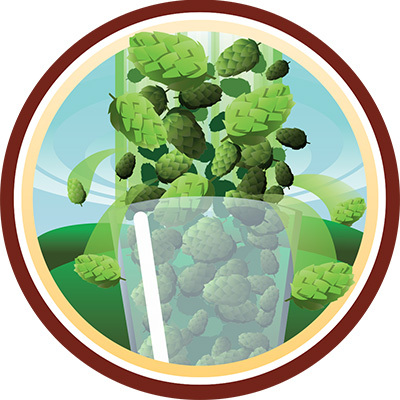 As the one that got me this badge was actually a wheat beer, the definition of pale ale is someone lax, but that is ok. The beer that got me this level was SheppyBrew's Summer Lovin' American Wheat. This beer, of course is all about sour beers. 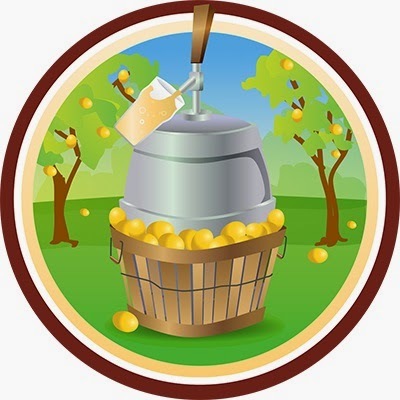 To be at level 10, it means I have had 50 different sours since this badge become available. The beer that pushed me to this level was Gruntled Stream by SheppyBrew Brewery, a blend between my Spring Saison and my Gruntled Sour Weiße. 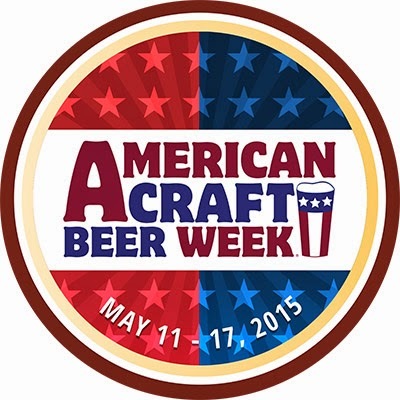 American Craft Beer Week was May 11 - 17 this year. 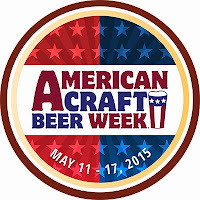 Of course I was going to drink at least one craft beer during that time. 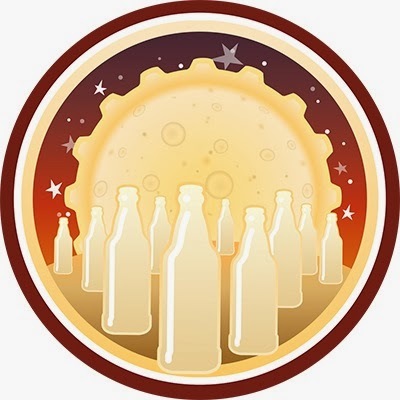 I was a little surprised they gave me credit for one of my homebrews, but the beer that got me this badge was my own Melting Stream Spring Saison. 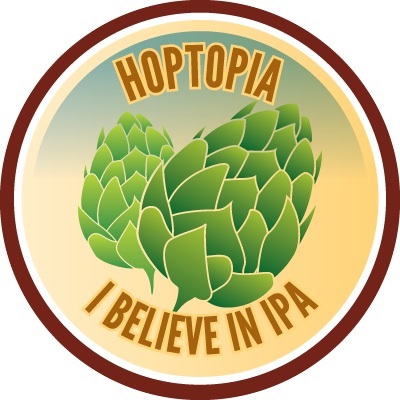 Homebrew is the ultimate in Craft Beer, but I was thinking it would have taken a commercial beer to get credit for this badge. To get this, I checked in beers at 50 different venues categorized as a Brewery. The beer that got me to level 10 was Melting Stream Spring Saison, which I had at SheppyBrew Brewery. I'm not sure how this triggered a badge as I have checked in countless times at this brewery before now, but I'm not complaining. Well, I've checked into 170 distinct venues. Like the last badge, I'm not sure how a check-in to SheppyBrew Brewery triggered a new distinct venue and therefore this level. Again, I've checked in countless times to SheppyBrew Brewery. Regardless, the beer that got me to this level was Wild Sour Series: Here Gose Nothin' from DESTIHL Brewery. It was fantastic. One of the all-time favorites. Simply drinking IPA's pushes me up in the levels. In my case, 195 different IPA's since I've started on untappd. The one to get me to level 39 was Breck IPA by Breckenridge Brewery. I had this at Breckenridge's new Farmhouse Restaurant. 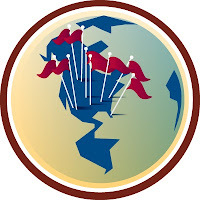 A relatively new badge (obviously or I would be much higher in the badges). To get this, I have to drink beers with IBU above 65. Obviously, those IPA's generally count for this badge too. 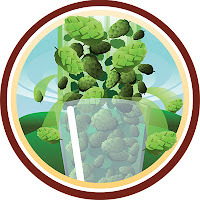 The beer that pushed me to level 3 was IPA by Sanitas Brewing Company. Yes, I finally reached 1000 unique beers checked into untappd. 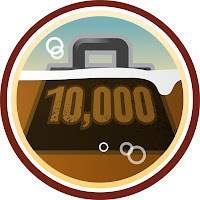 Of course, by now I've blown past it, but 1000 is quite a milestone, and thus the badge. In some ways it is hard to believe I got here. In others, I wonder why it took me so long. And, yes, at the time I am writing this, I actually have a few more badges to report, but Extraordinary sure seems like a great place to stop for now. 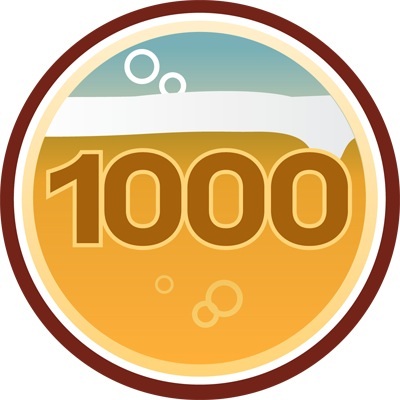 As I type this, I currently have 410 untappd badges (untappd counts each level as a separate badge) and have checked in 1015 unique beers. To some of you it seems like a lot of beer. To others, not so much. 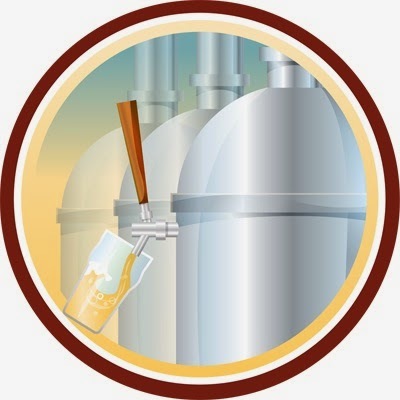 If you would like to be my untappd friend, go ahead and give me a requesthttps://untappd.com/user/esheppy.